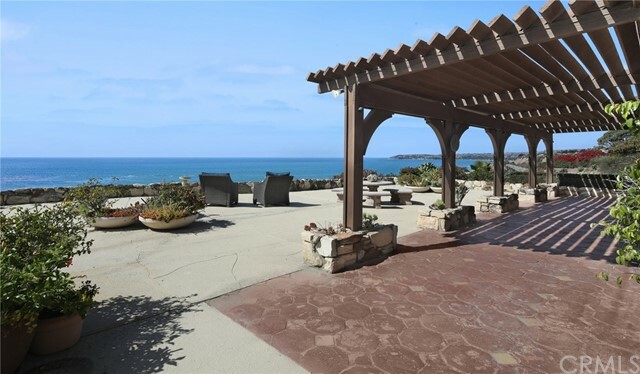 Watch the waves breaking on the sand with endless white water coastline views and magnificent sunsets! 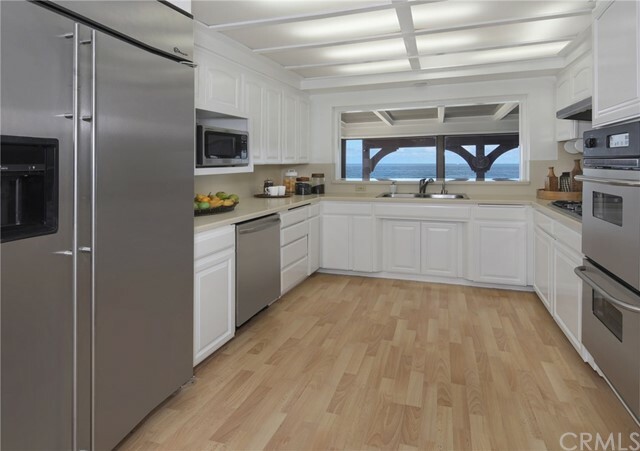 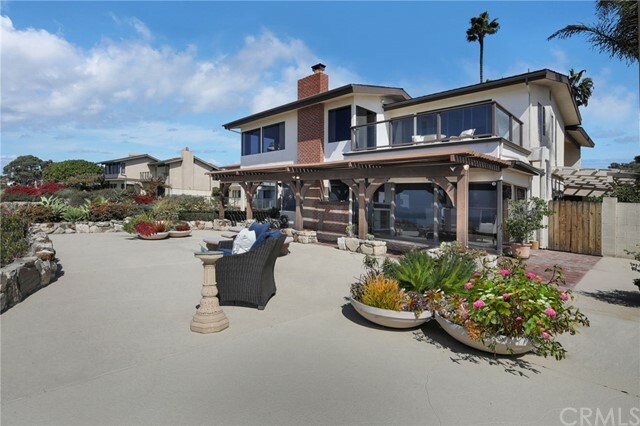 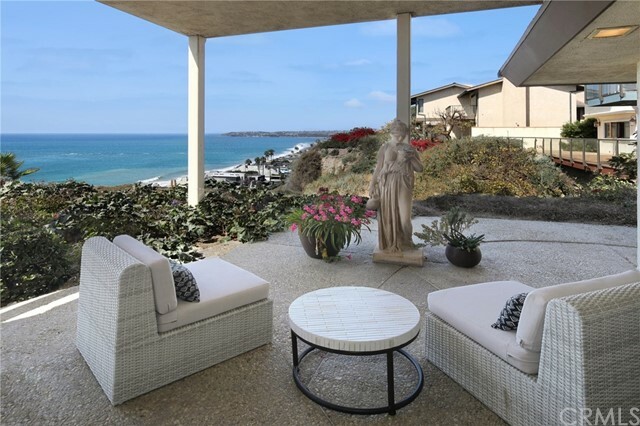 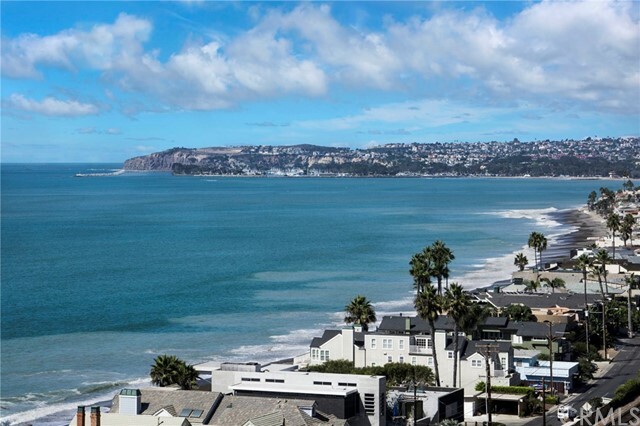 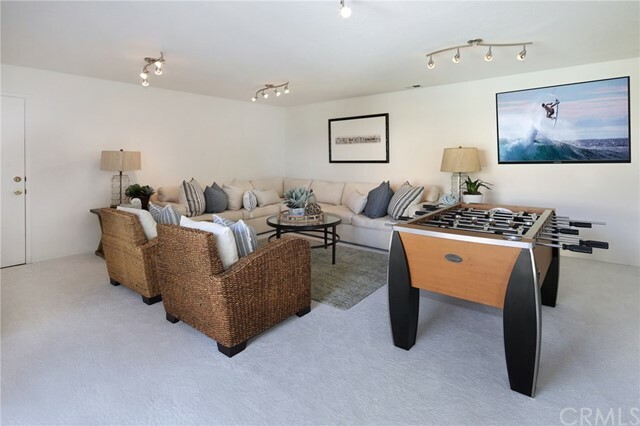 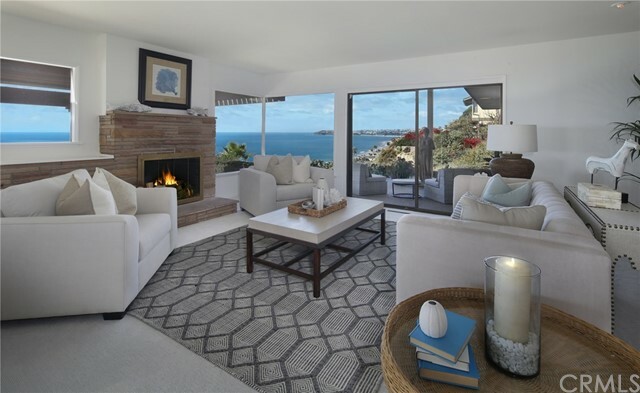 This Capistrano Beach ocean bluff front home features over 4,000 square feet of living space, a large great room with fireplace, kitchen and dining area, study and 3 to 4 bedrooms on the main floor. 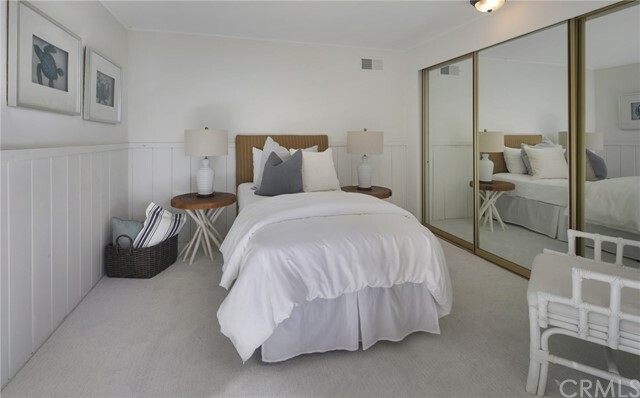 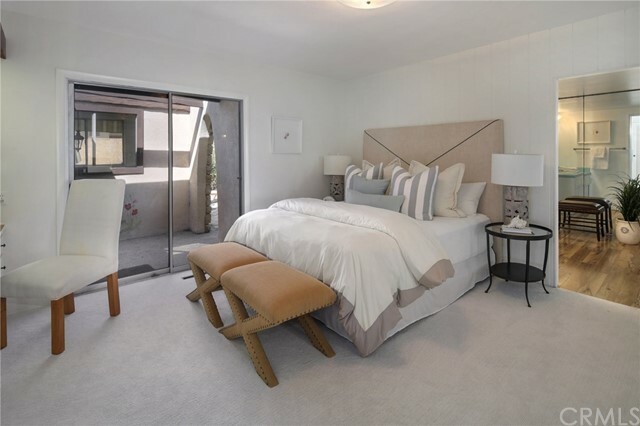 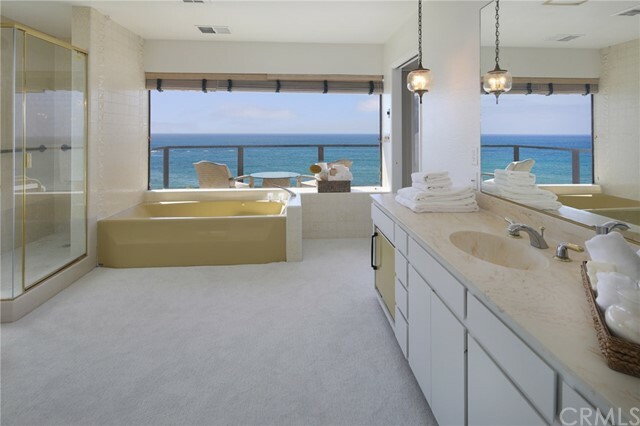 The upper level is completely devoted to a beautiful master suite where you can wake up to panoramic ocean views and step out onto a private deck with lovely ocean breezes. 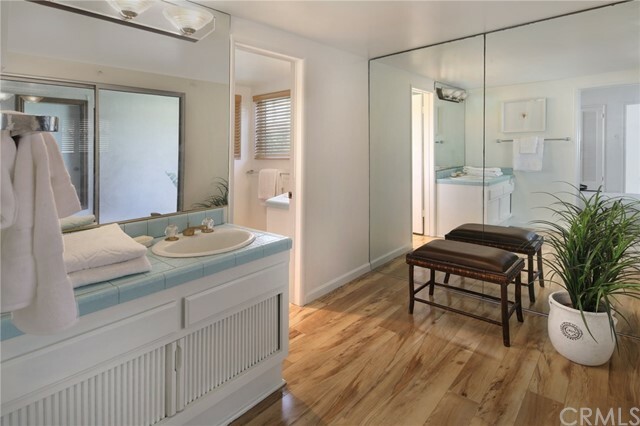 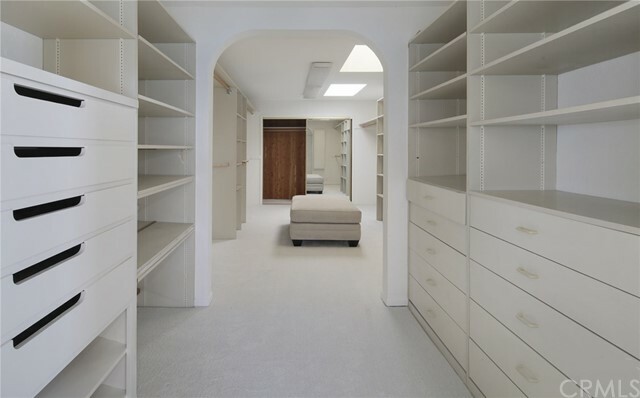 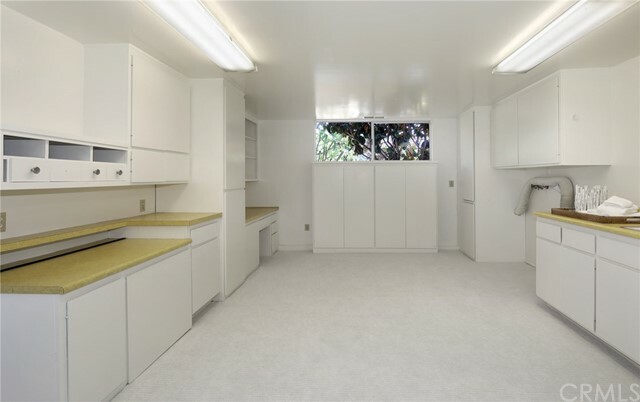 Enjoy the master suite bath with a luxurious bubble bath and delight in your huge, oversized "walk in " closet. 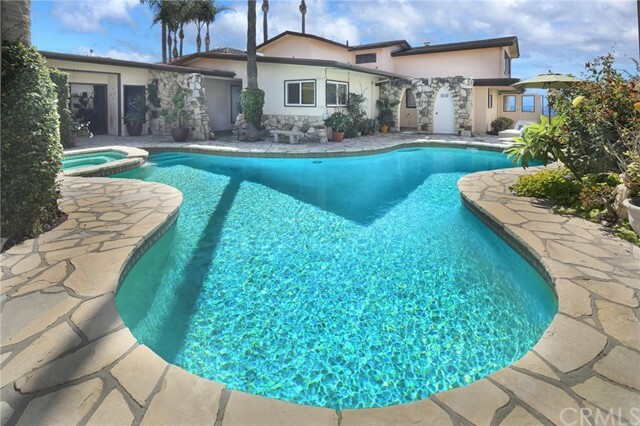 The expansive lot provides relaxation and entertaining with a sparkling front courtyard pool, charming inner courtyard, lush landscaping of exotic plants, fruit trees and areas for gardening, and a large back patio where you can listen to the sounds and sites of the waves with the Pacific Ocean as the perfect backdrop. 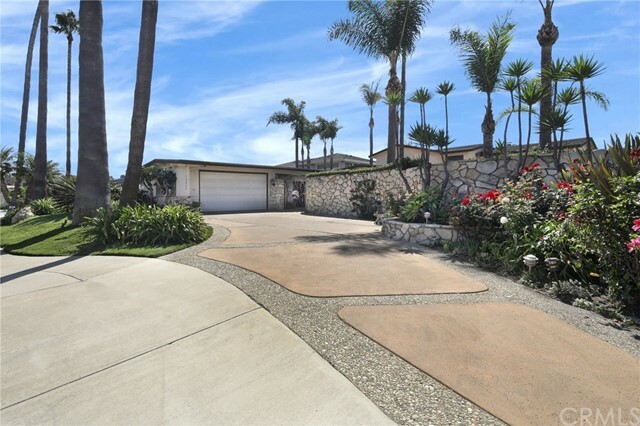 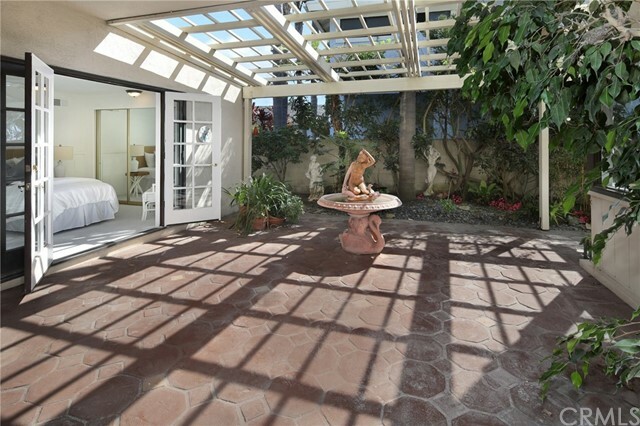 Other special features include a lower wine cellar, a hobby/dark room, and a front circle driveway that provides plenty of parking in addition to the 2 car garage. 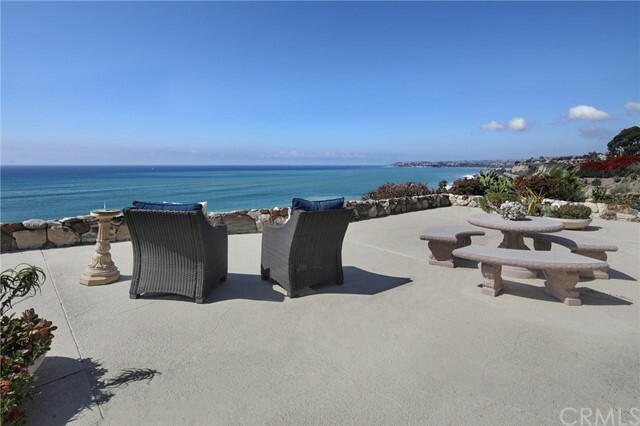 Coastal Living at its Best!